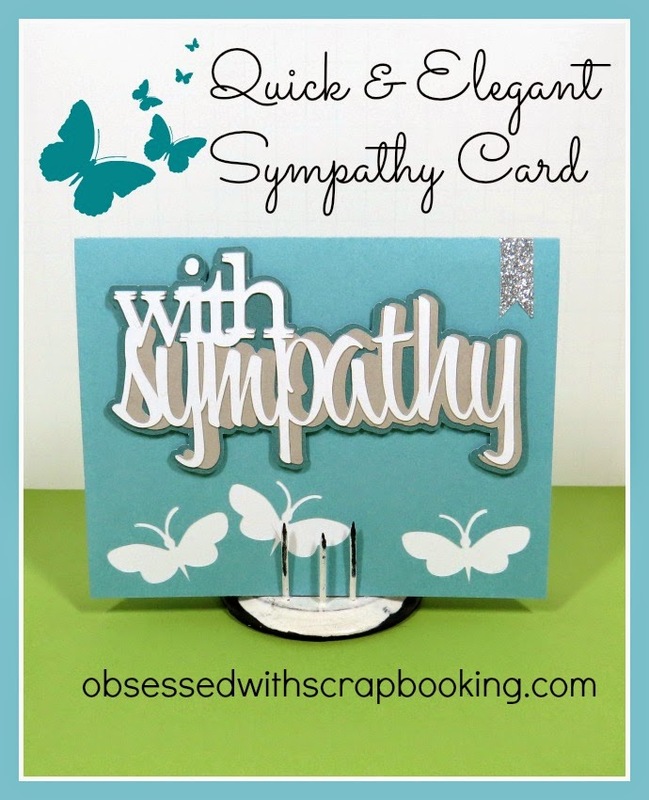 Today's card is a quick, yet elegant sympathy card. I wanted to make a card design that I could replicate somewhat easily but that still looked like a thoughtful card - know what I mean? So, I grabbed the Phrases and Artfully Sent Cricut cartridges and went to work. 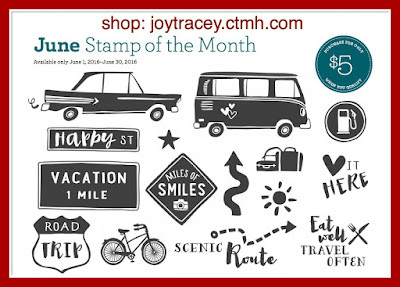 Now is the time to get the Artfully Sent Cricut cartridge and the Big Hug stamp set used in this project because they are retiring! 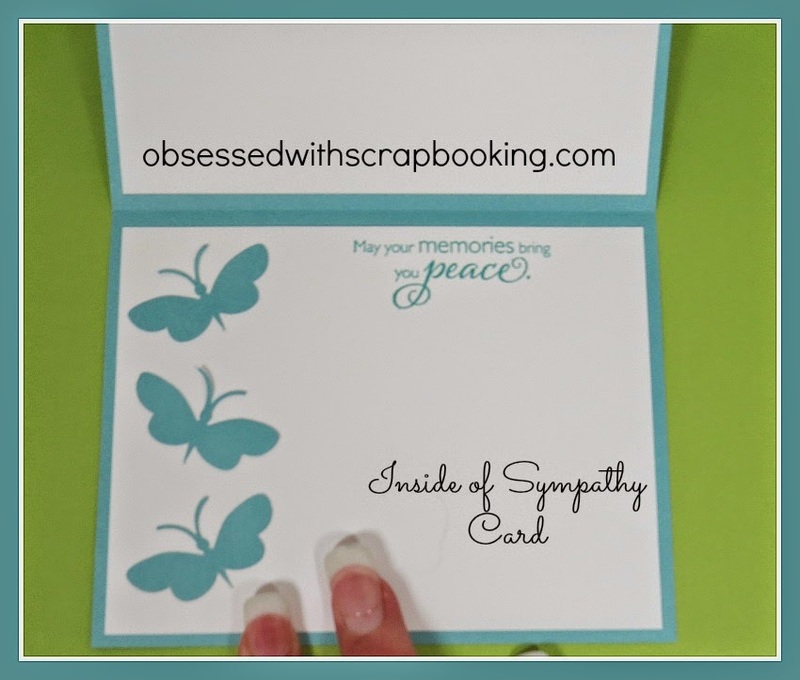 What I loved about the butterfly card design on the Close to My Heart Artfully Sent Cricut cartridge was that you could use the butterflies that you cut out again on the inside of the card (see above). 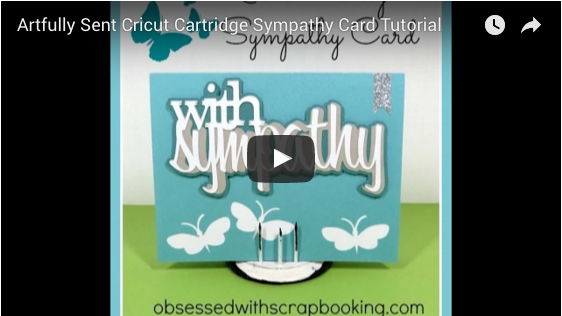 Now, you must get the Close to My Heart Artfully Sent Cricut Cartridge Bundle because it is retiring and will be gone SOON! 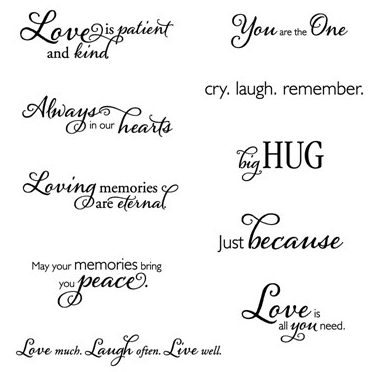 And the Phrases Cricut cartridge has some beautiful designs that make a statement all on their own. 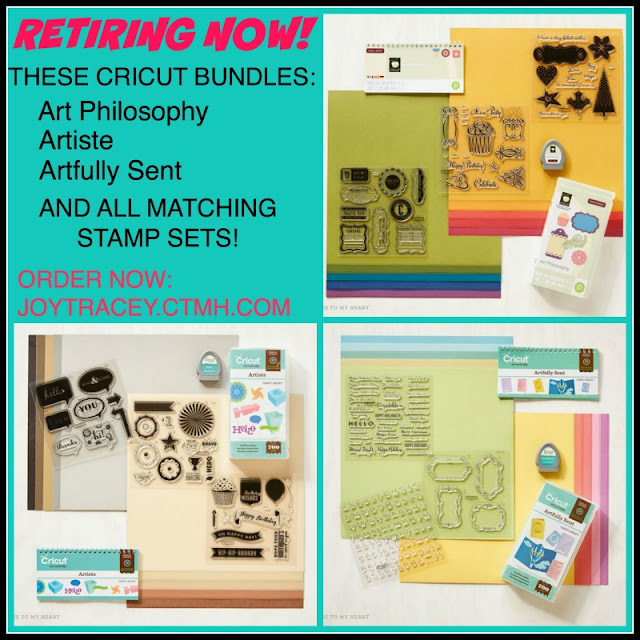 Close to My Heart Artfully Sent Cricut Cartridge Bundle:- RETIRING!